A newborn boy left abandoned outside a medical centre in a box still had his umbilical cord attached and was left with a handwritten note from his mother. 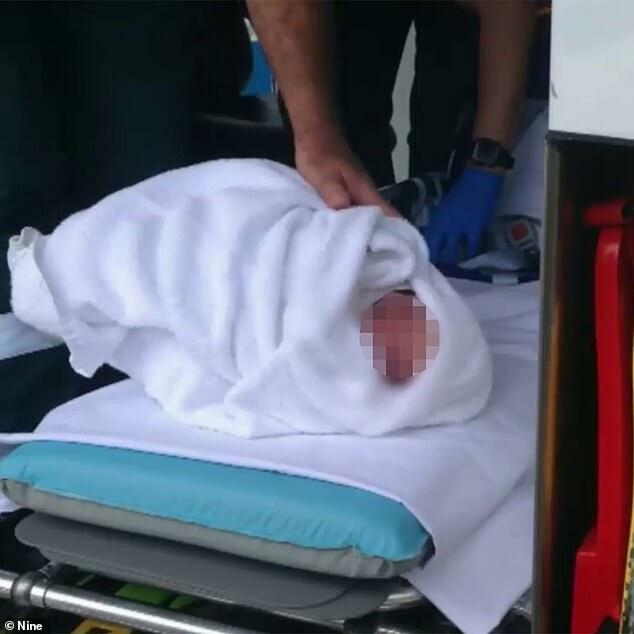 The baby was less than 24 hours old when he was found wrapped in a dirty towel outside Garden City Medical Centre in Booragoon, Perth, on Wednesday about 8am. The attached note written by the boy’s mother said his name was Raheel and pleaded for someone to look after him. Police say Raheel had only been left abandoned outside the medical centre for 10 minutes before he was found. 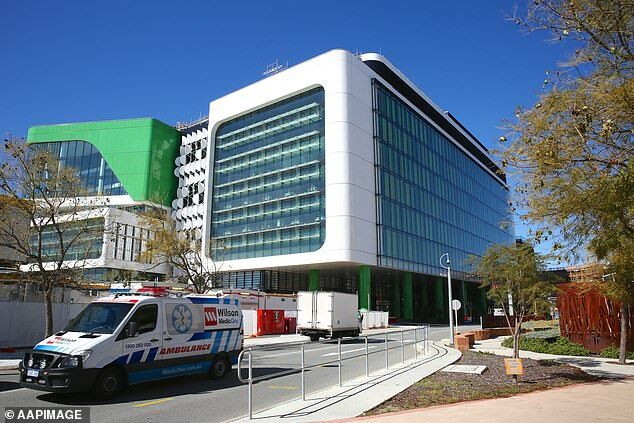 The medical centre notified police and St John’s Ambulance took the newborn, who appears to be in good health, to Perth’s Children Hospital. 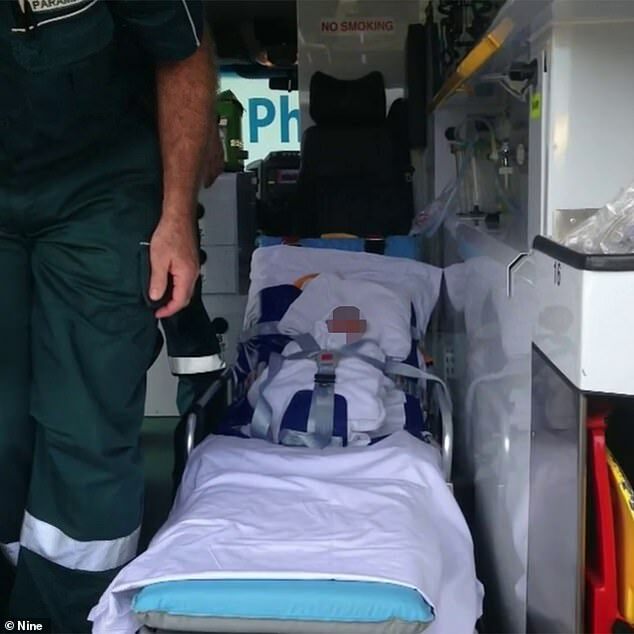 ‘The baby is fine… he’s doing well and he was taken to Perth Children’s Hospital for assessment,’ Detective Sergeant Dixie Johnson told reporters. Authorities have launched an urgent search for the mother as they are concerned for her welfare. Police are asking for the mother to contact them or the Department of Community Services as they believe she may require medical attention. Authorities want the mother to know she is not in trouble, help is available and her child is okay. ‘We are appealing for the mother to come forward and we must stress that we want to speak to her purely for her welfare and to know that she is okay,’ Ms Johnson said. Fremantle Detectives are investigating the incident and will look at CCTV footage. Anyone with any information regarding the identity of the mother is asked to call police or contact Crime Stoppers on 1800 333 000.